It is normal for a healthy dog to dig. Some dogs are natural diggers such as terriers, while others dig on instinct. Dogs can also dig for entertainment, or in search of small animals that live in holes under the dirt. 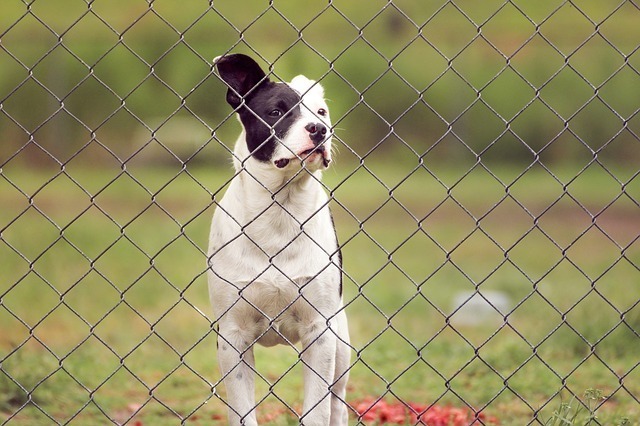 Dog holes under the fence are a security threat since thieves, and dangerous animals can use them to gain a way in. There is broad interest among dog keepers on how to keep dogs from digging under the fence. Installing a chicken wire under the fence. Chicken wire can be dug into the soil under the fence, up to an estimated 2 feet. If the fence is made of chicken ire, it can be bent into an L-shape, which goes into the soil. The chicken wire provides a shield, which will prevent your dog from digging through under the fence successfully. This trick also keeps out burrowing animals, which might interest your dog into digging in a bid to hunt them down. As opposed to using chain link or other see-through fencing solutions, you can opt for opaque solutions such as close-knit bamboo fencing. Most dogs dig because they are provoked by things they see on the other side of the fence, such as potential prey or animals they would like to chase after like cats. Blocking the view reduces the dog's urge to go digging. Most landscapes encourage dogs to dig, by giving them enough space around the fence. A landscape plan aimed at preventing dogs from digging through under a fence should make it hard for the dog to access the foot of the fence quickly. This can be done by planting shrubs along the fence around the areas the dog likes to dig. Lining the fence base with concrete. In the case of dogs that seriously dig, most deterrents may not work, but concrete is a guaranteed trick. When building the fence, create a small foundation trench, fill it with wet concrete, dig the fence into the concrete and give it time to dry up. Most dogs dig as a way of looking for entertainment or seeking the attention of humans. It is mostly observed that dogs mostly dig when everyone has left the dog alone. There are many natural ways of keeping a dog occupied, such as having a dog play toys, or taking the dog for a walk a couple of times a day. Dog owners who intend to use this solution must always make a point of inquiring from their vet officers whether the specific pepper powder they plan to use is safe for the dog when ingested. The pepper powder should be sprinkled around areas constantly dag at in weekly intervals. With time, the dog gets the impression that the whole fence line is lined up with pepper which makes them uncomfortable. This itchiness drives the dog away from its digging behavior eventually. Provide better conditions for the dog. Among other reasons, dogs can dig trenches along fences to either hide away from the cold weather, or cool off on the cool dirt, and these dogs will dig holes and lie in them. Dog owners should make it a point of ensuring the dog is comfortable and has a favorable kernel. These pieces will automatically discourage the dog once they try digging. The rocks should be more significant than pebbles, in sizes that the dog cannot easily push away. For natural diggers, it is hard to restrict the dog entirely from digging. As a dog owner, there is need to learn your pet, and I they are diggers, set aside an area in the garden with soft soil, and bury toys that the dog likes playing with. Once they find the toys often, they opt to dig there as opposed to under the fence. Make use of unpleasant tactics to the dog. Unpleasant deterrents should be checked not to be very extreme as to affect the dog's health. These can include using burying the dog's feces along the fence or installing motion sensor sprinklers close to where the dog likes digging. This discourages the dog from further digging in areas such as under fences. Though not the most advisable for dogs which roam the compound, a leash can ensure zero digging by a dog under the fence. The leash should be long enough to give the dog freedom, and short enough for the dog not to get close to the fence edges. The health of the dog should be a key determinant when choosing a deterrent for dogs digging under fences. 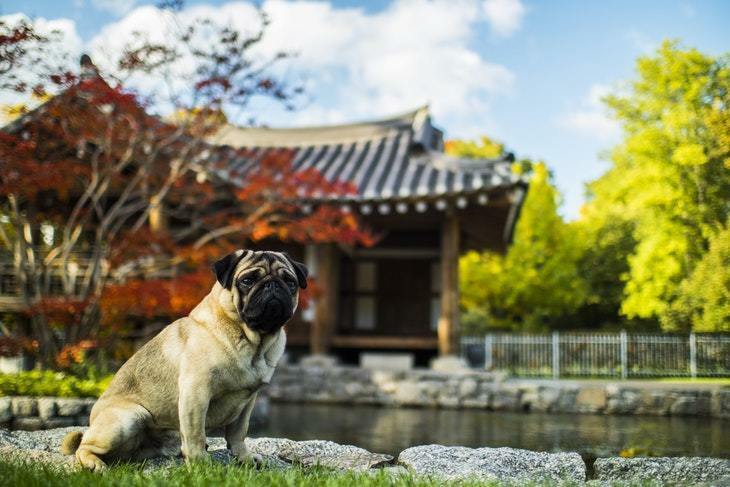 Chemicals and harmful elements should be avoided, and only the natural methods used, and the dog will no longer seek to dig through the fence.